You will have no problem figuring out what to do in Whistler during your stay, especially when your hotel is right in the middle of Whistler Village and just steps away from all the best eateries, shops and activities. 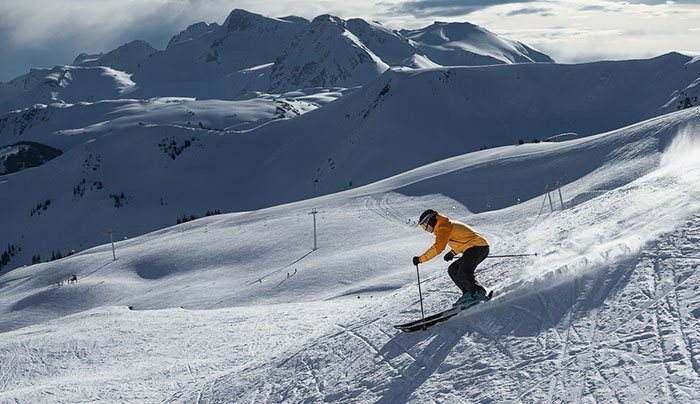 Take your pick: A backcountry ski tour, a Heliskiing or Cat skiing/boarding adventure, terrain parks, nordic skiing, ski and snowboard lessons, world-class runs - Whistler/Blackcomb has it all. Score a discount on your rentals at our onsite Affinity Rental shop. Don’t feel like skiing or snowboarding? No problem - there are tons of other awesome winter activities to dive into: Try the Tube Park, snowshoeing, sleigh rides, ice skating at the Olympic Plaza, ice climbing, Bobsleigh, Skeleton and Olympic tours, snowmobiling and more. 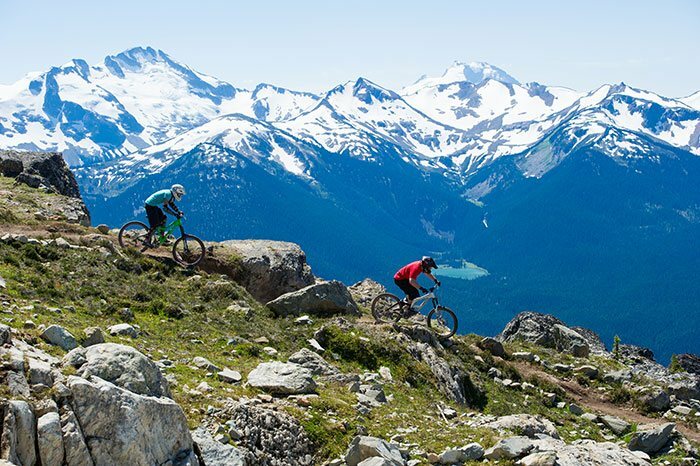 Home to international mountain bike events and competitions, Whistler is a great place to test your skills on two wheels with excellent mountain trails and the Whistler Mountain Bike Park, featuring exhilarating gravity-fed downhill biking terrain with zones for all levels. Get your adrenalin pumping with a white water rafting trip, tree adventures, bungee jumping, or ziplining, or explore the backcountry by horseback, ATV, canoe, kayak, 4X4 and more. Check out more about the area’s lakes, parks, hiking trails and other fine-weather outdoor activities here. Ski or board all day, dance all night! 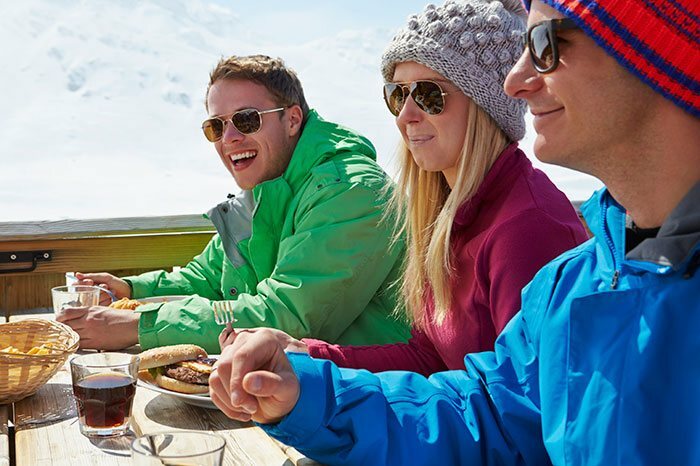 Drink in all that SKI Magazine’s Number One aprés-ski resorts has to offer, from beers on a patio to classy cocktail lounges and nightclubs. Click here for a complete list of places to hit up after a great day exploring the mountain. Fashion, Skiing, snowboarding, bikes, jewellery, gifts, art, and essentials - it’s all right here in the Village along The Stroll just outside of our hotel. Get your retail-therapy started and take home unique finds, luxury items and some new additions to your wardrobe. Indulge in a day at the Scandinave Spa for a well-earned relaxation session. 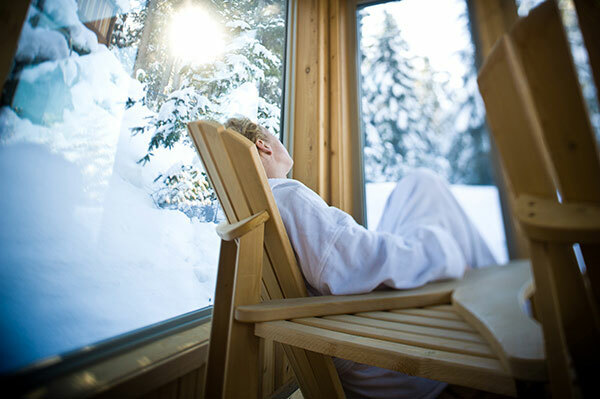 Get in touch with your inner mountain spirit with a traditional Finnish open-air bath or simply refresh with a soothing massage or skin treatment. Check out our Scandinave Spa Package for the best spa/accommodation combo in the Village. It’s no wonder this special mountain oasis attracts many world-class sport and food festivals, as well as smaller local events. 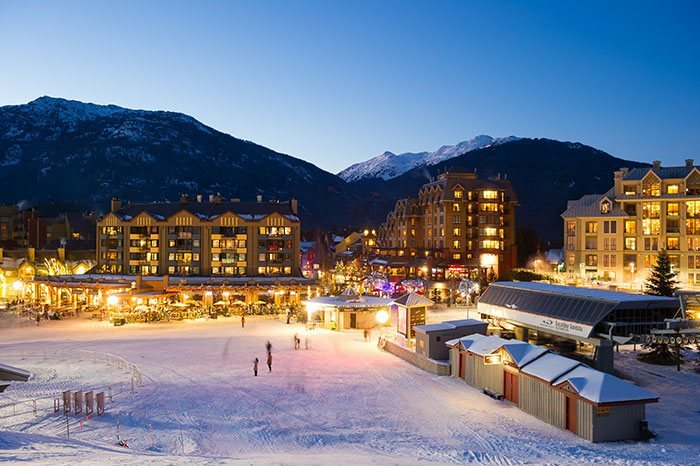 Whistler’s largest winter festival has to be the annual World Ski and Snowboard Festival, with professionals showing off their skills on the slopes, a free concert series and late-night parties. 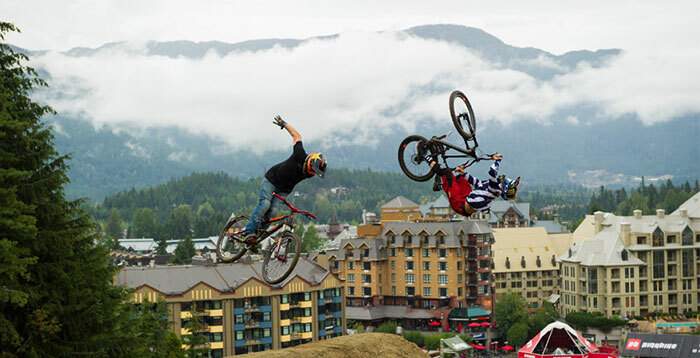 Summer’s biggest event is Crankworx at Whistler Bike Park. Whistler/Blackcomb is a world-class mountain resort for a reason, and it’s about time you came to check it out! Or perhaps you’ve been here and are back for more - either way, our hotel is minutes from the slopes, close to other winter adventure opportunities including Heliskiing and Cat Skiing, and offers a great Ski/Snowboard Package so you can make the most out of the mountain. When the snow goes away, people still come to play! Gorgeous weather, stunning views, amazing summer mountain sport opportunities and the year-round Whistler Village experience await. Fashion, Skiing, snowboarding, bikes, jewellery, gifts, art, and essentials - it’s all right here in the Village along The Stroll just outside of our hotel. Get your retail-therapy started and take home unique finds, luxury items and some new additions to your wardrobe. A complete list of shops in the Village is here.